What Do You Need To Know Before Hiring A Personal Care Assistant? When you first come home from the hospital, you will probably still need assistance with daily activities. Some people find that a friend or family member is able to provide all the care they need during this time. But even if the situation is just temporary, you may decide it’s more beneficial for you to hire someone as a Personal Care Assistant (PCA). Before making this big hiring decision, here are some things you need to know and think about. 1 What Are Your Needs? 2 What Can You Afford? First, make a list of your daily needs. 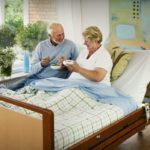 Do you need assistance with heavy-lifting tasks or physical activities such as bowel and bladder routines, transferring, bathing, and dressing? Or are your really looking for help with everyday tasks such as cooking, laundry, or transportation? The types of tasks you need to be accomplished will greatly affect who you hire. 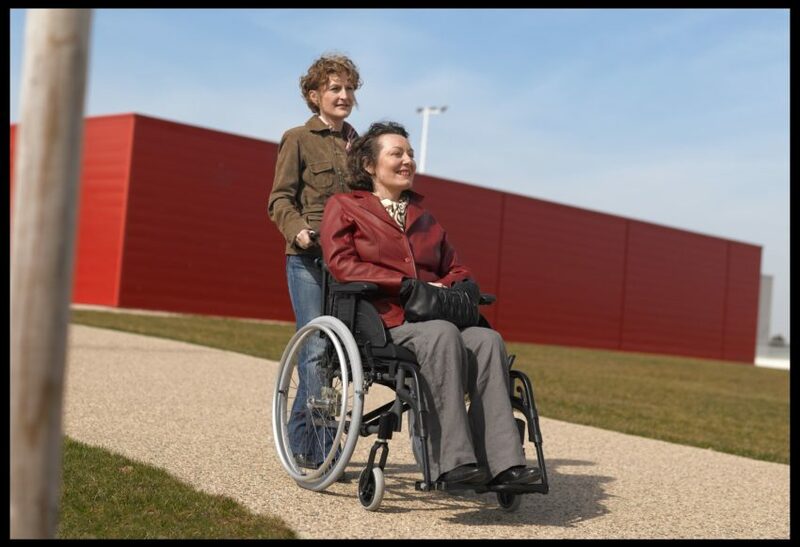 If the PCA needs to do a lot of physical assistance, you will want to make sure they are large enough and strong enough to help you. You may also prefer an assistant of the same gender if they will be helping with things in the bathroom. If your main concern is food preparation and laundry, you will not need to take those same things into consideration. The first thing you should look at is your insurance. What type of care does it provide under what circumstances? If you feel you need more care than your insurance or social programs will pay for, what are you able to pay out-of-pocket? How much time you get to spend with the PCA may depend on how much you can afford to pay them. If you have limited funds, can you get by with help only a few hours a day? Do you need to make it a priority to find a way to finance 24-hour care? Once you have answered these questions, you can really start your search for a PCA. With your criteria and budget in mind, there is one more consideration. How much experience would you like for your PCA to have? If you are looking for someone with a lot of work experience, you can ask for help from a local nursing or home care agency. Nursing agencies offer qualified and experienced professional carers. You will still need to interview them to make sure they are a good fit for you, but going through an agency will at least start you off at a certain standard. If professional experience is not a top priority for you, and you are willing to help train your PCA, you can place advertisements online and in local newspapers. Be very clear about your expectations. You can also check the “jobs wanted” areas to see if there is someone who fits your qualifications actively looking for a job. Another way to find a PCA is through word of mouth or community organizations. Some churches or neighborhoods may let you place an advertisement in their newsletter. And sending out emails to friends, letting them know what you are looking for, could bring you some good hiring prospects. Once you’ve found a couple of applicants that fit your criteria, try interviewing each one at least twice. Don’t gloss over the requirements of the job. Show them the list of needs that you made at the beginning of your search. Be honest about things like salary, hours, and when they would be able to have holidays or days off. Make sure that the applicants are not only able to do tasks, but to do them exactly the way you need them done. Always ask for references. Potential employers typically ask for at least three. At least one of those references should be from a previous employer. Other good references are people the applicant has done volunteer work for or people the applicant has known for many years that can vouch for their character. Interview questions should be open-ended. These types of questions will require a lengthier and more detailed response. Simple yes and no questions don’t give you a good enough idea of what the applicant is like. If you find more than one applicant that might be a good fit, have them observe your care for a day. This will help them decide if the job is really something they feel excited about and qualified for, and it will help you judge if they seem comfortable with all the requirements. From there, you should have enough information to make a good final decision.